Hey everyone! It’s A Me, Mario! is back with a new video and this time, it’s a behind the scenes look to the new Everyone Is Here! Banner Comes To Life trailer. Also known as the More Fighters, More Battles, More Fun! Trailer. 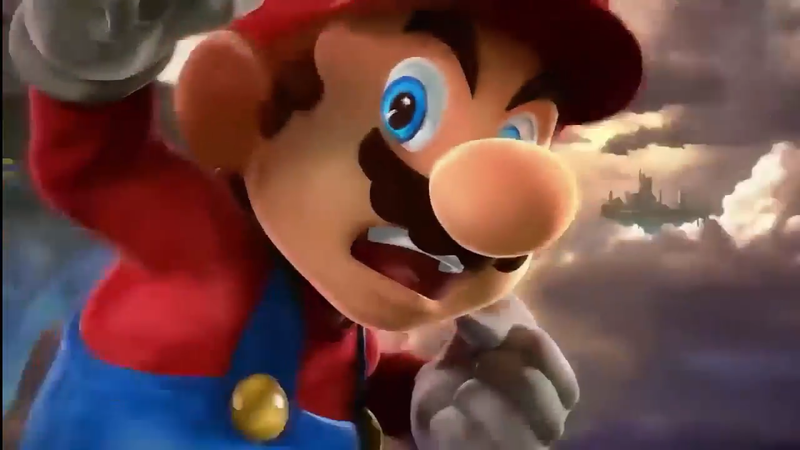 Please note that the following video is a Parody and is in no way affiliated with Nintendo or Super Smash Bros Ultimate. Enjoy!